Max Mara Atelier Zambra coat; Rolex Cosmograph Daytona timepiece; Montecristo exclusive handcrafted “Orchid” design ring. Max Mara Studio leopard print pony short jacket; Hublot Big Bang Tutti Frutti Purple timepiece; Bulgari “Sassi” collection ring. Max Mara Atelier Mimma coat. Max Mara Atelier Galosce coat. Pomellato “Tango” ring; Harry Winston Avenue Squared A2 timepiece. S’ Max Mara curly lamb coat; Max Mara Python bag; and Harry Winston Ocean Biretrograde timepiece. Max Mara dress; Max Mara Studio black alpaca coat with fox fur; Bulgari “Mediterranean Eden” timepiece. Max Mara Studio double face wool coat in purple; Max Mara leopard print pony handbag and boots. 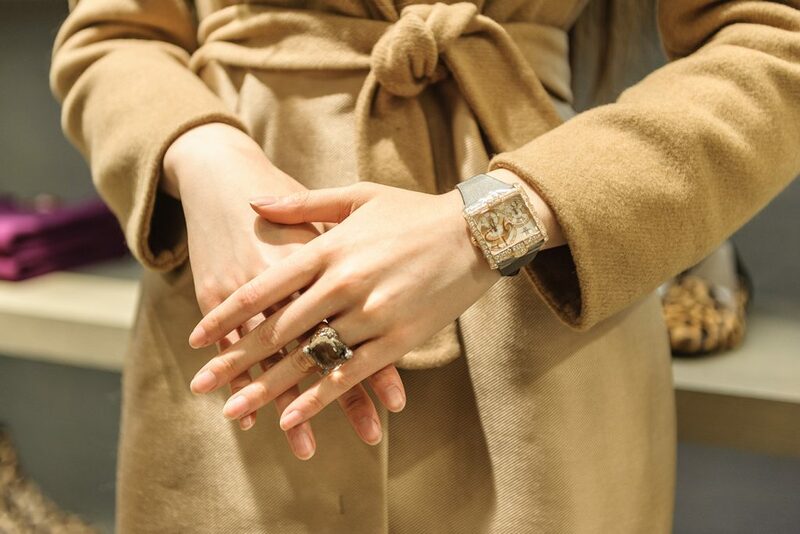 Max Mara Atelier Galosce coat; Bulgari “Serpenti” timepiece; Montecristo exclusive “Ponte di Luce” yellow and white diamond ring; Montecristo exclusive “Jean” pendant. Max Mara Atelier Oslo coat; Harry Winston Midnite Automatic Big Date timepiece. Max Mara Atelier Zambra coat. 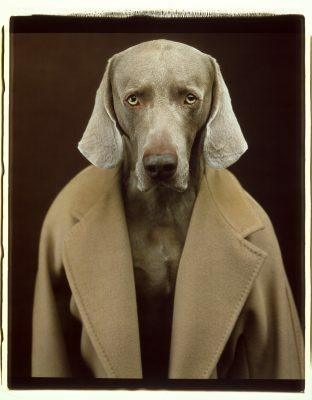 The small town of Reggio Emilia in northern Italy is perhaps best known for their Parmigiano-Reggiano cheese, but it is also the birthplace of a very iconic coat; Max Mara is headquartered there. The double breasted 101801 camel coat made from beaver wool and cashmere is named for the first model produced in 1981 and the classic piece is still popular today. The Max Mara Atelier collection, now in its fourth season, is only sold in select boutiques worldwide. Comprised of 12 coats, the collection is inspired by the urban working woman and features sophisticated shapes, classic tailoring, and sumptuous fabrics—brand signatures. 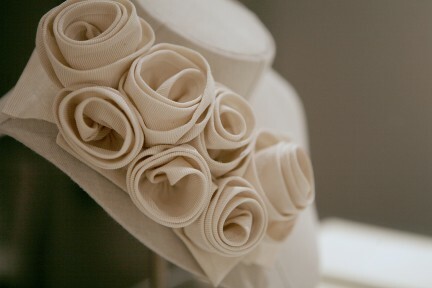 Materials such as technical duchesse, mouflon, and hand-woven double cashmere are highlighted. Oslo is a little everyday jacket in dark gray and tobacco with large, hand-sewn patch pockets. The Mimma coat has a pure camel double cloth top panel, accentuated by an elegant shawl collar, and a silk blend bottom. 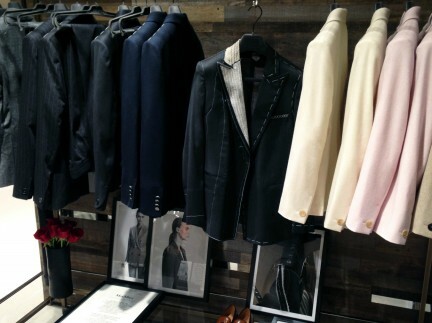 And Zambra is the new wrap-over tuxedo coat; straight-lined and worn with or without a belt, it is simple and versatile. An Atelier collection trademark, concealed buttons are applied to grosgrain on the inside of all coats for a refined finish. 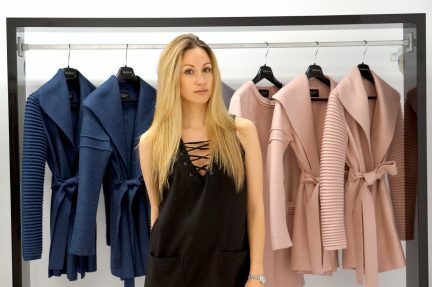 The Max Mara Atelier collection is currently available in Canada exclusively at the Oakridge boutique. For the launch in Vancouver, models sported pieces from both the fall/winter ready-to-wear and Atelier collections, complemented by jewellery and timepieces supplied by Montecristo Jewellers at a private showing and shopping event.